The return of Travis Kalanick has begun. Kalanick, who was ousted as CEO of Uber in June, announced Wednesday that he's started a new investment fund called 10100. The fund, pronounced "ten one hundred," will center on real estate, e-commerce, and innovation in China and India, he said in a statement posted on his social media accounts. The focus on two of the world's fastest growing major economies will take Kalanick back to where Uber faced some of its toughest challenges. Under Kalanick, the ride-hailing startup failed to crack the Chinese market, selling off its business there to Chinese rival Didi Chuxing in 2016. Before Uber threw in the towel, Kalanick said it was burning through $1 billion a year trying to compete in China. In India, Uber and competitor Ola have clashed publicly in their fight to win customers -- and the battle is ongoing. In addition to seeking to make money from investments, Kalanick said his new fund will also oversee his nonprofit work, concentrating on the future of cities and education. Kalanick co-founded Uber in 2009 and built it into the world's most valuable startup before being pushed out as CEO last year following a series of crises at the company. 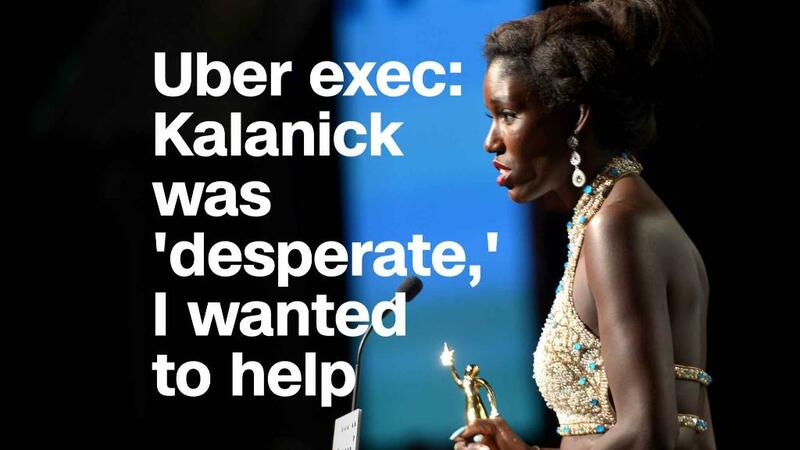 "I love Uber more than anything in the world and at this difficult moment in my personal life I have accepted the investors request to step aside so that Uber can go back to building rather than be distracted with another fight," Kalanick said in a statement at the time. Under his leadership, the company was infamous for skirting regulations, butting heads with governments and having a contentious relationship with its own drivers. The writing was on the wall that Kalanick was gearing up for his comeback. Just last week, Axios reported that he had joined the board of a health tech startup, Kareo. Kalanick is an investor in the company and attended UCLA with Kareo founder Dan Rodrigues.